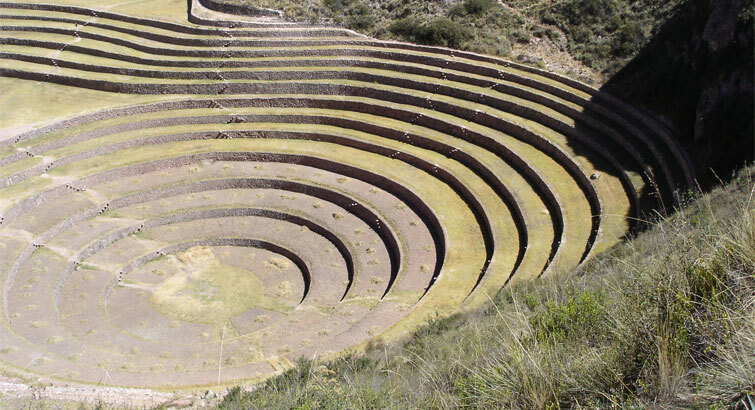 Welcome to Cusco! 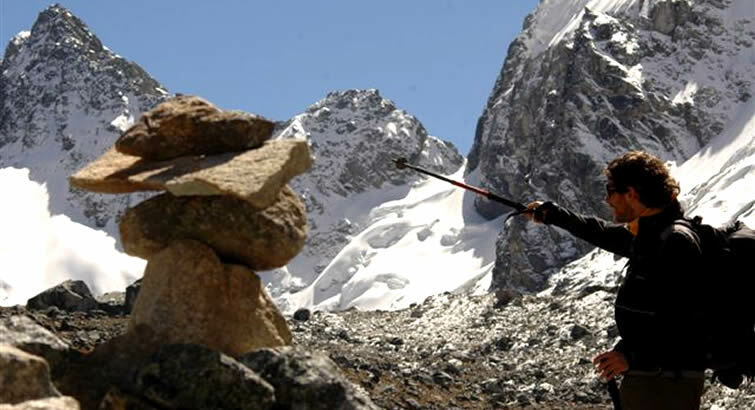 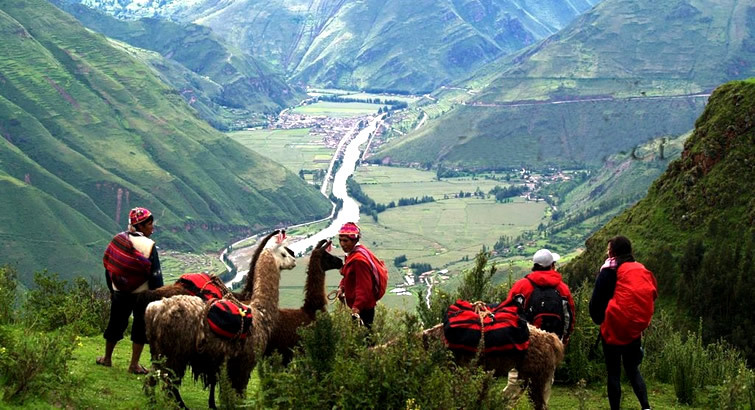 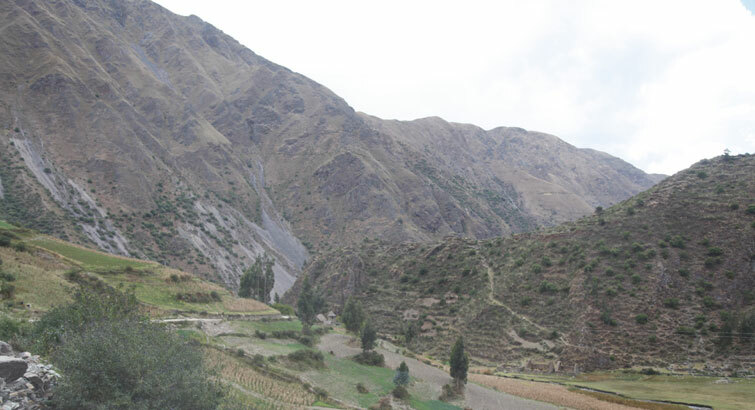 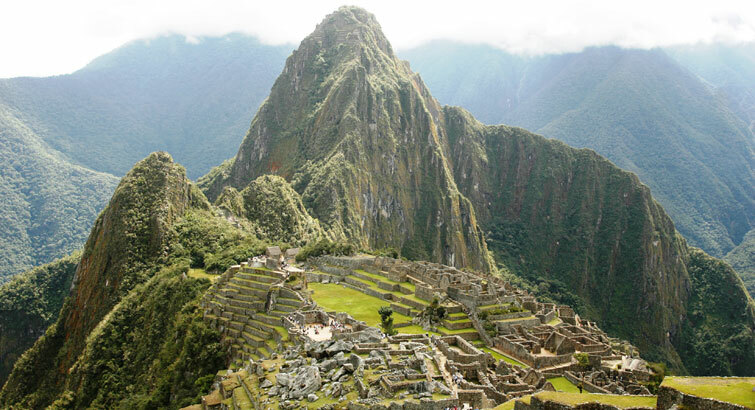 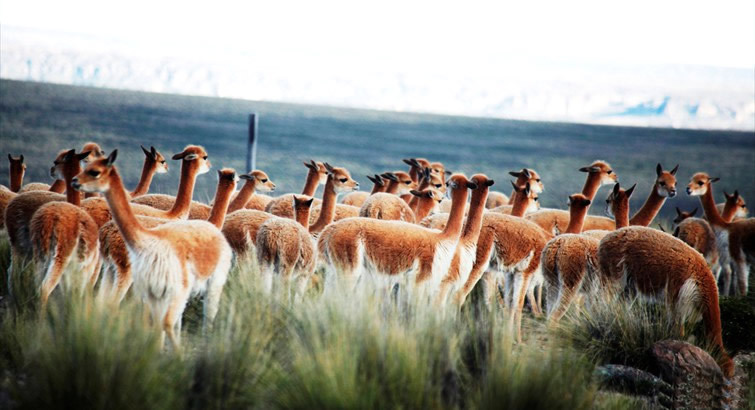 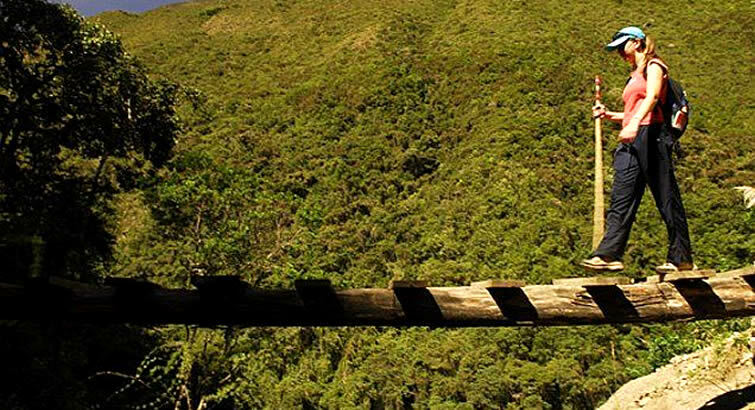 You are met and transferred to the Sacred Valley of the Incas. 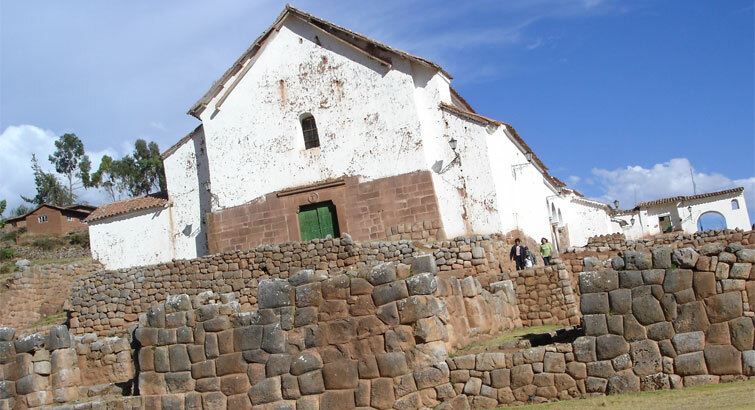 Along the route, visit the colorful native town of Chinchero, which is believed to be the mythical birthplace of the rainbow. 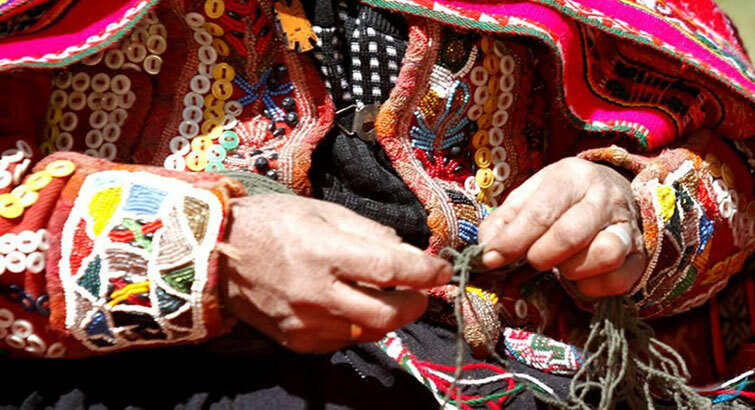 Witness an amazing ancient weaving demo in this village, where weaving traditions are still strong and many weavers still know and use a great variety of techniques and designs of our ancestors. 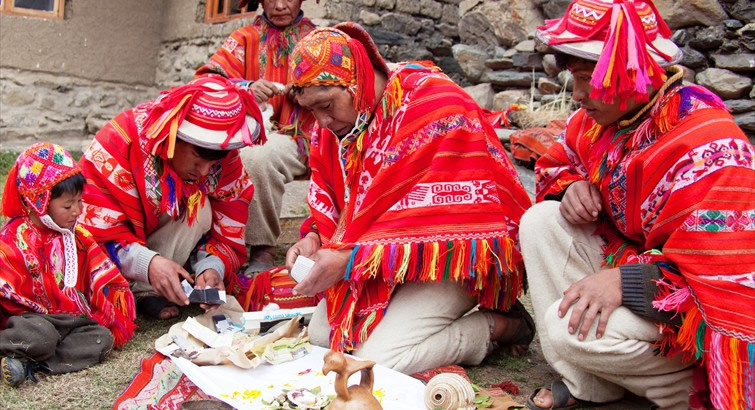 For at least two thousand years Peruvian weavers have experimented with every weaving technique known in the world. 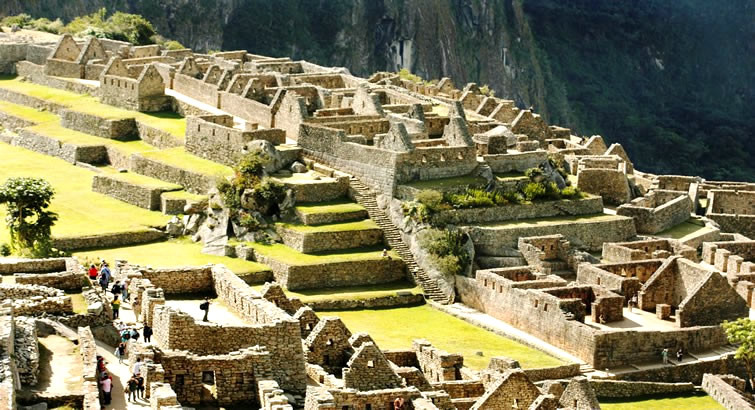 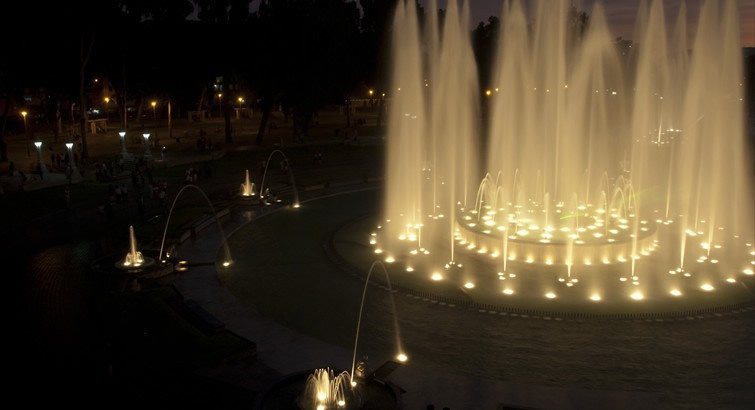 This morning discover Cusco City, which was the capital of the vast and impressive Inca Civilization. 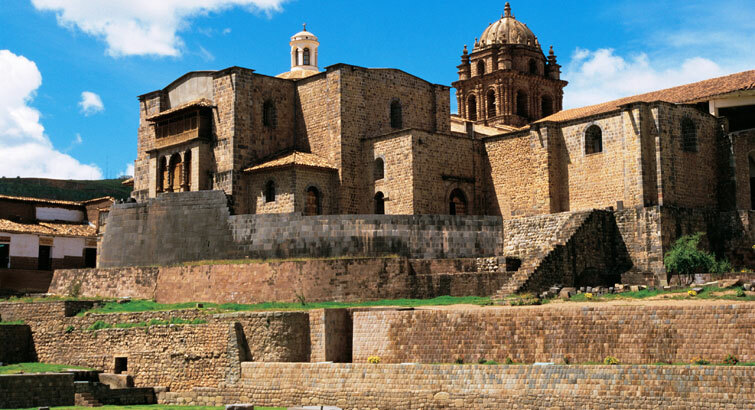 Explore the Qorikancha or Sun Temple, now referred to as Santo Domingo Church. 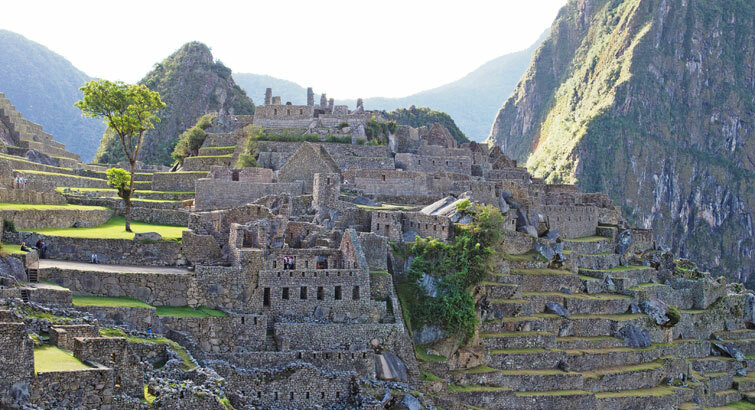 The curved stonework of the temple is probably unequalled in the world which probably was covered with gold during the Inca period. 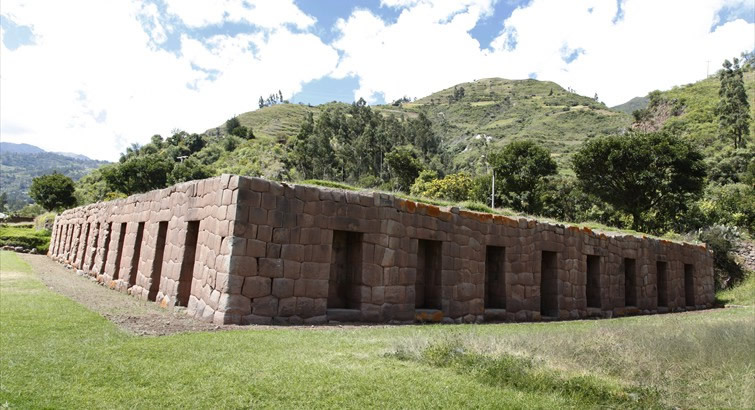 Then, visit the impressive archaeological sites around the city: Saqsayhuaman, an Inca complex with huge stone constructions, where the Inti Raymi or Festival of the Sun is held every June. 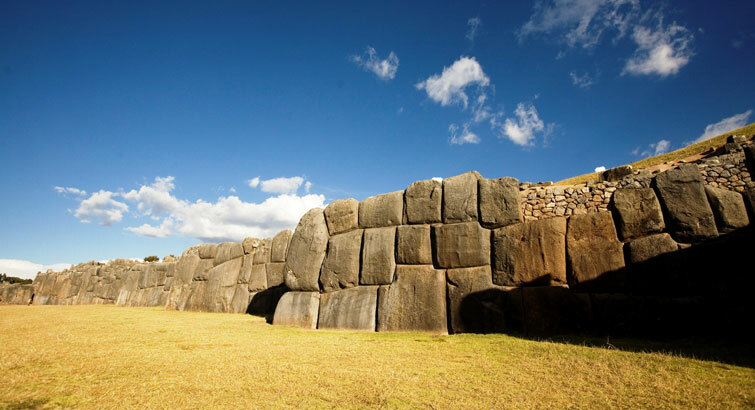 Sacsayhuaman has a great cosmic energy – that is why people think it was an astronomic observatory and an Inca oracle. 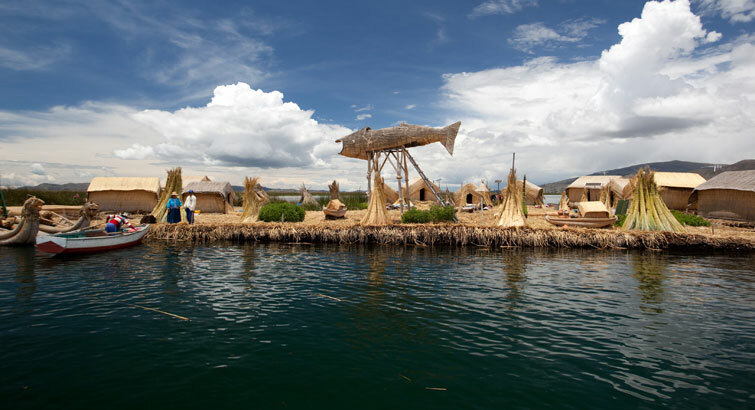 Explore also Q’enqo, a place used for ceremonial purposes, fertility rites and celebrations of the solstice and equinox. 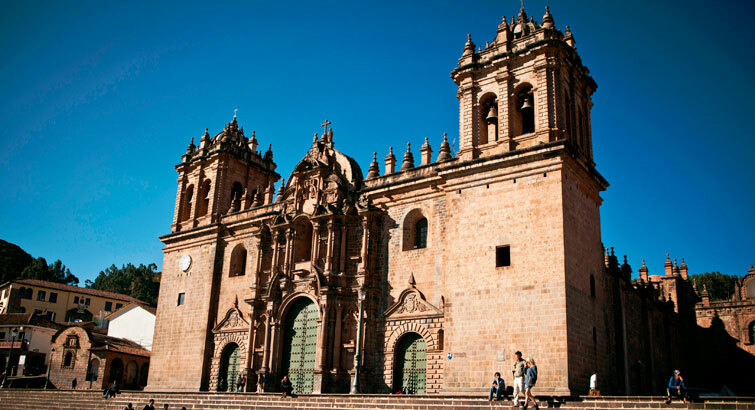 Once back to the city, visit the very colorful San Pedro market and finally proceed to San Blas, the Artisans’ Neighborhood of narrow and high streets, visit its beautiful little plaza and discover unique workshops.